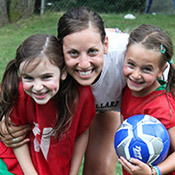 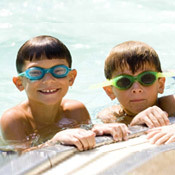 Click here to read what parents are saying about Camp Hillard. 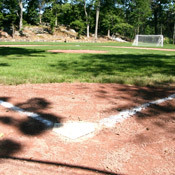 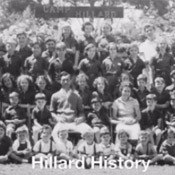 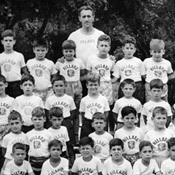 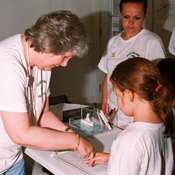 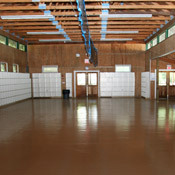 Click here to view a slideshow of Camp Hillard's History. 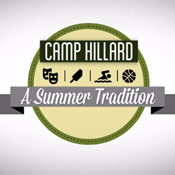 Click here to view the full-length Camp Hillard Video.